Bargain fixer! 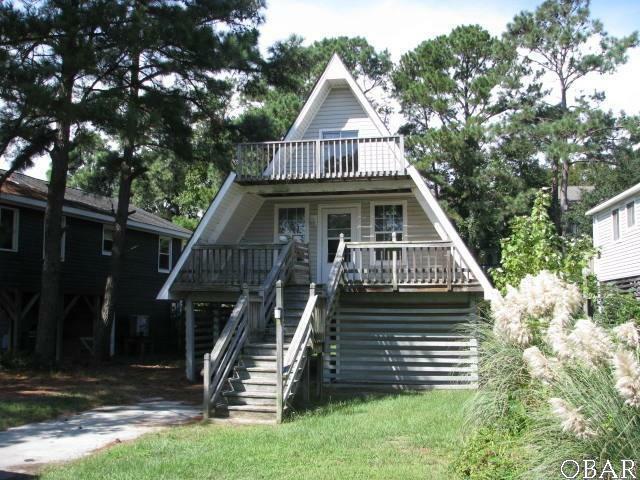 Looking for an inexpensive beach house or weekend getaway place? You found it here! Bring your handyman skills and turn this into a cute retreat. Small deck off rear of home leads to a small fenced area, large storage room on ground level. Loft area for office or additional sleeping space. Nice size garden shed in backyard.